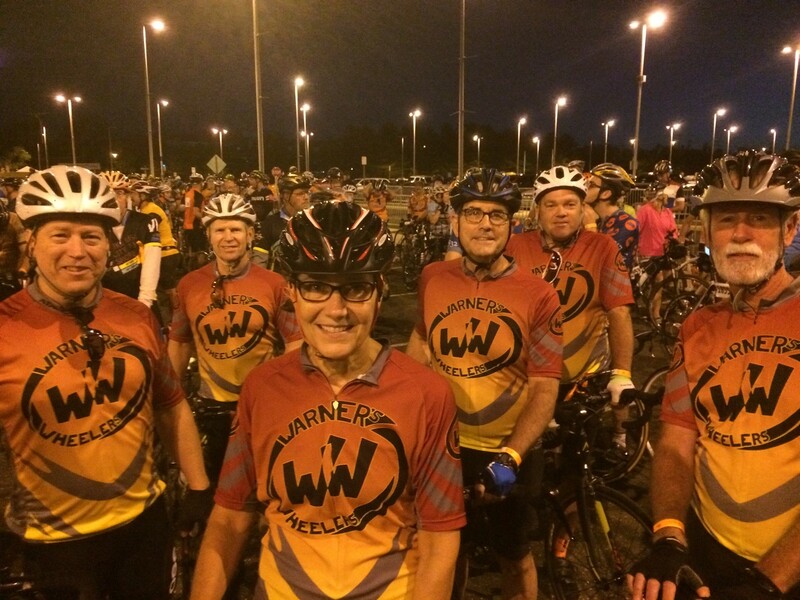 We send our sincere thanks to each of our friends, clients and colleagues who have supported the BKC-Warner’s Wheelers Bike MS team by cycling and/or making donations. Your generosity is remarkable! As a result of these contributions, it is with great pride that we announce that we’ve raised $19,000 towards the Fight Against MS this year. 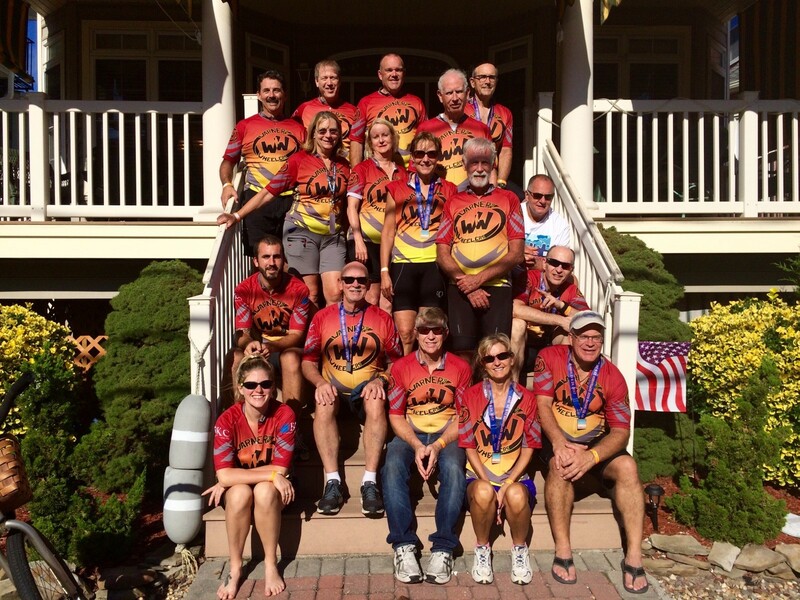 Over the past 11 years, the Warner’s Wheelers team has raised over $242,000 towards the Bike MS, National MS campaign to Fight Against Multiple Sclerosis. We ride for our champion, Michael Warner, who has MS. We are excited to make a difference in the lives of people affected by MS. 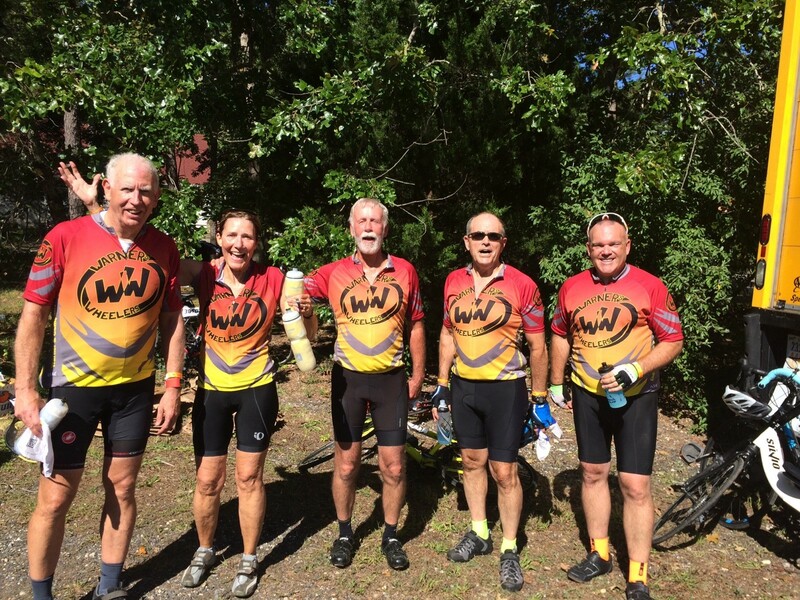 The team was formed to experience a great ride, while helping the National MS Society to fund research, advocate for change and help people with MS live their best lives. We believe in this cause and are so pleased that we can count on your support. “Bike MS is the fundraising cycling series of the National MS Society and raises more money than any other cycling event for any other cause. To date, Bike MS cyclists, volunteers, and donors have raised more than $1 billion so people affected by MS can live their best lives as we stop MS in its tracks, restore what’s been lost and, end MS forever.” Click here for more information, or contact us to get involved. Pictured is the BKC-Warner’s Wheelers Team in Ocean City, NJ.